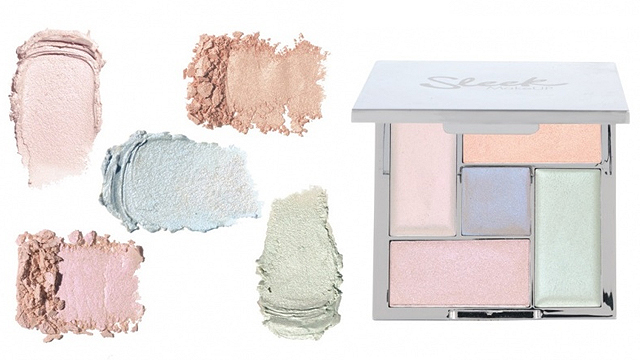 You'll be obsessed with Sleek MakeUP's new collection! Cop that irresistible glazed doughnut look with the gorgeous Distorted Dreams Highlighting Palette. It has five shades in a mixture of cream and powder textures that you can apply on your eyelids, cheeks, and even your lips! 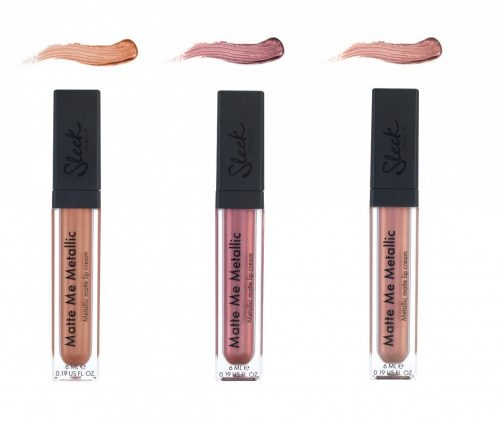 Sleek MakeUP's best-selling matte lippies also got a metallic treatment! Their popular Matte Me formula is now available in three futuristic shades that you'll surely want to paint your smackers with ASAP. Get your hands on the Metallic Matte Me Smooth Lip Creams in Roman Copper, Rusted Rose, and Volcanic. Sleek MakeUP is available in select department stores nationwide. 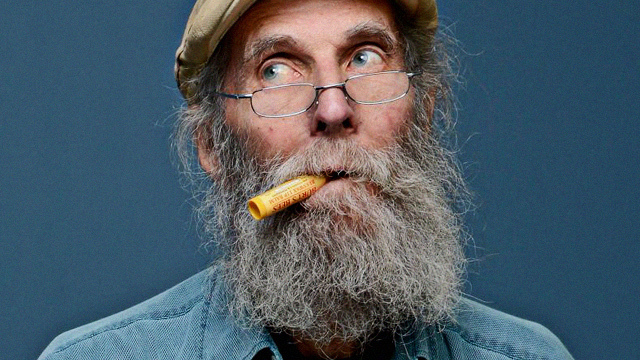 Who the Heck Is Burt From Burt's Bees, Anyway?